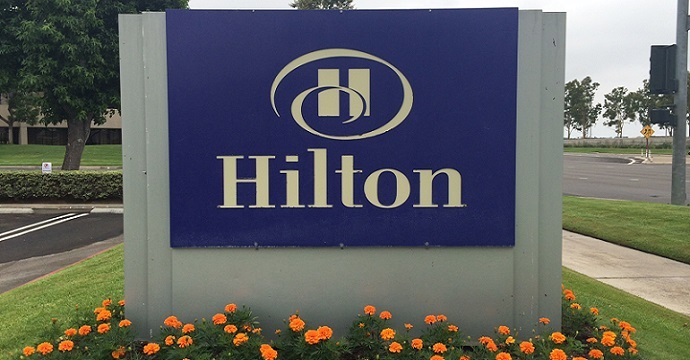 You won’t find airport parking closer to John Wayne Airport, Orange County than Hilton Irvine/Orange County Airport! Our parking spaces are so close to the airport, you can literally walk to your gate from your parking space in minutes! 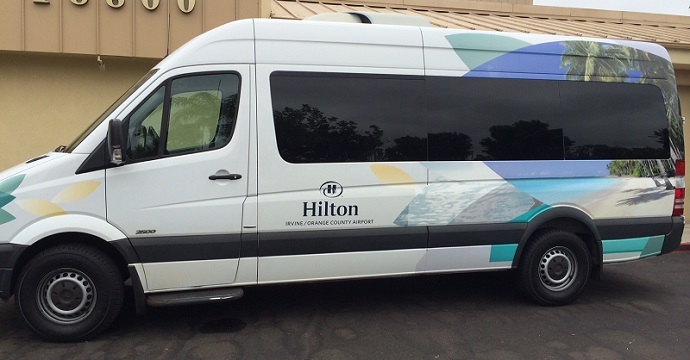 The Hilton Irvine offers affordable valet and self parking services to our airport parking visitors. 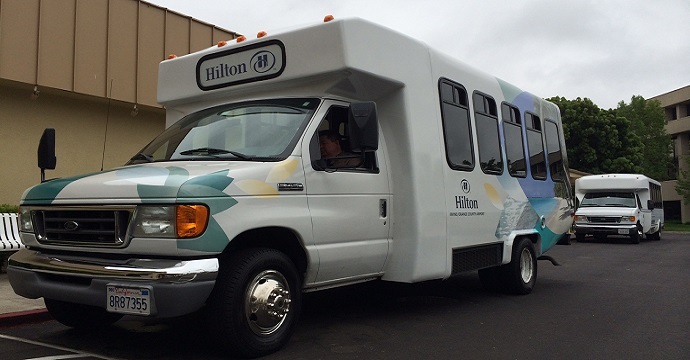 Whether you choose to have our highly trained service experts professionally valet your vehicle or self-park, we will have bottled water ready for you upon arrival and departure. 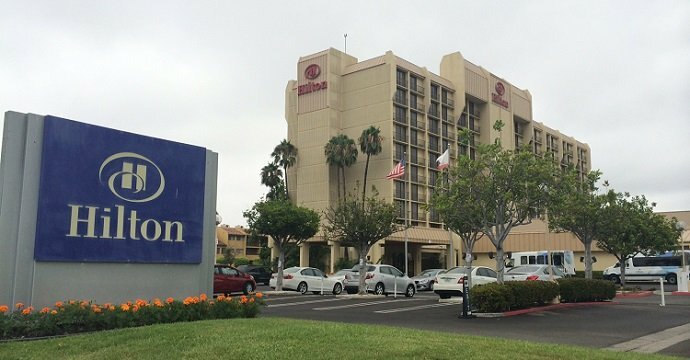 The hotel is located directly across the street from the airport and offers a complimentary SNA Airport shuttle to John Wayne Airport, Orange County. 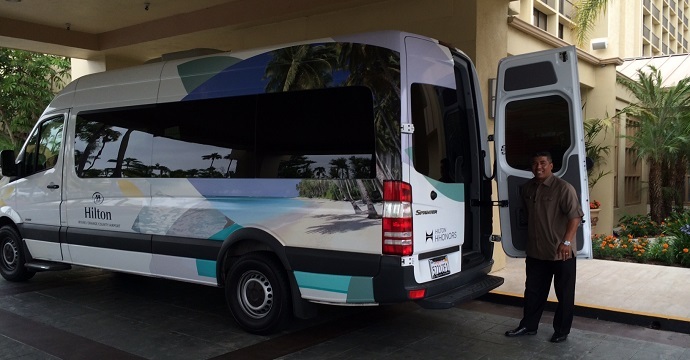 The shuttle runs every 30 minutes from 6 AM to 11 PM every day.